Before I got pregnant, I was keen on planning what my pregnancy will be like. How I will do baby care and everything related to it. I was an avid viewer of the Tara Sharma Show and all other television and YouTube series that talked about baby, new mum and parenting. Therefore, when I got the "good news", I was fully prepared for having the baby. Everything was sorted in my mind. I mentally knew how to cradle a crying baby, how to soothe with a swaddle, how to clean, bath and feed, etc. 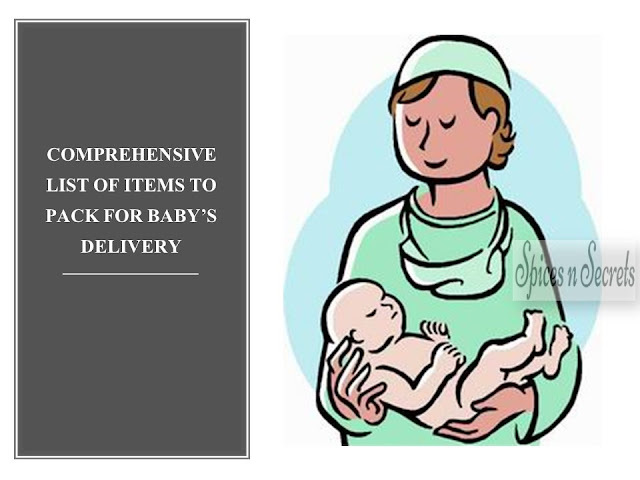 One of the first things I was adamant on before my delivery was to get a cradle or baby cot. 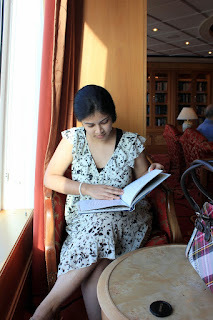 There were other items as well in my list, such as, high-chair, pram, swing, etc. but they were not a priority. Atleast not till my baby is of 4 months. Anyways, point is that I was visualizing myself as a modern mum, who knows it all and does everything with ease and confidence. Much of my aspirations did meet fruition, but did not last long. Like I mentioned, I wanted a baby cot and wished placing my baby on its crib or cot. I defended my choice for it by stating: (a) the baby in its cot will be safe from all four sides; (b) the parents can have ample space for themselves to sleep and stretch; and (c) the practice will help to develop individual sleeping habit in the baby from an early stage. In the beginning, my baby did sleep in her crib at night and afternoons, but I saw that feeding her became difficult. Also, I feared that the blanket must be covering her face and she might be finding it difficult to breathe. Soon, I began putting her in our bed with us. From thereon, Daisy has been co-sleeping with her parents and its much relaxing now. I feed without getting up from my bed in my drowsy sleep state. And, both my husband and I can easily check throughout the night her sleeping position and the blanket. 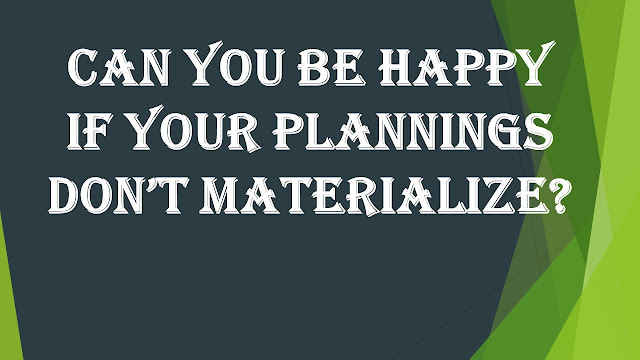 So, some plannings when don't materialize, it is not such a bad thing. So, what if our partner intimacy has become minimum, I and my husband are having much more peace of mind at night nowadays. Having said that, I wonder at what age will Daisy get her own bed and be ready to sleep not just in her bed but in a separate room?